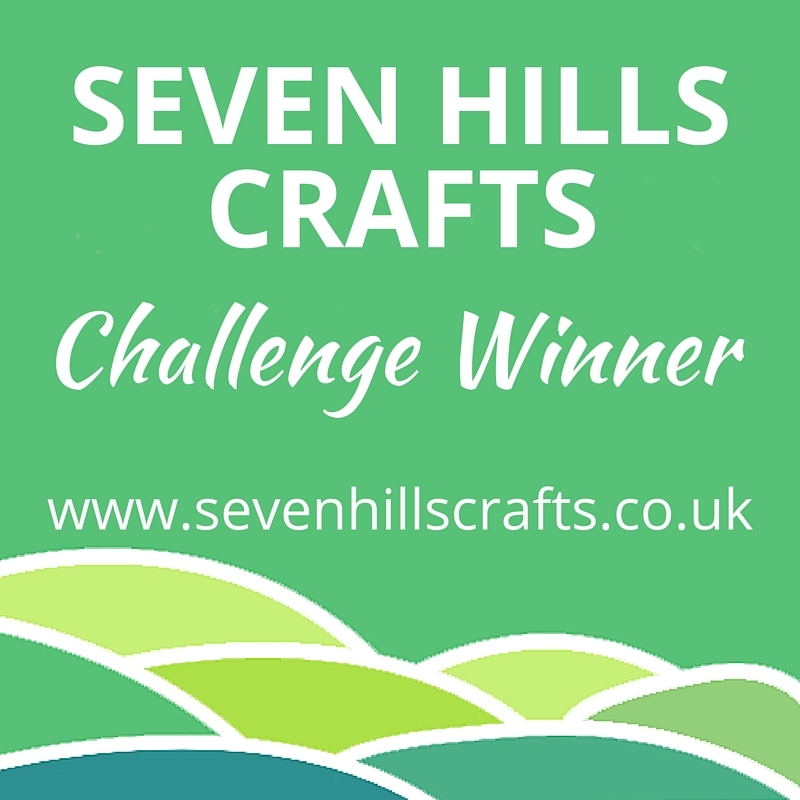 Great to see the Seven Hills Crafts monthly challenges are back, they're always one of my favourite things to do. This month is a colour palette challenge. I've gone for the middle set. No surprises, when I looked back at my top 9 Instagram posts of 2015, they were all pretty much blue! Perhaps I need to give the other two a whirl as well then! I've used my brand new MFT geometric background stamp, along with a Mama Elephant bunny, Mama Elephant scalloped die and an Avery Elle greeting. The background was heat embossed and coloured with distress inks. sooooo cute! That has to be one of my all time favourite stamps sets - you've made me want to grab it right now & start playing! And your inky background is gorgeous!